Need inspiration to get cooking? Here it is…. 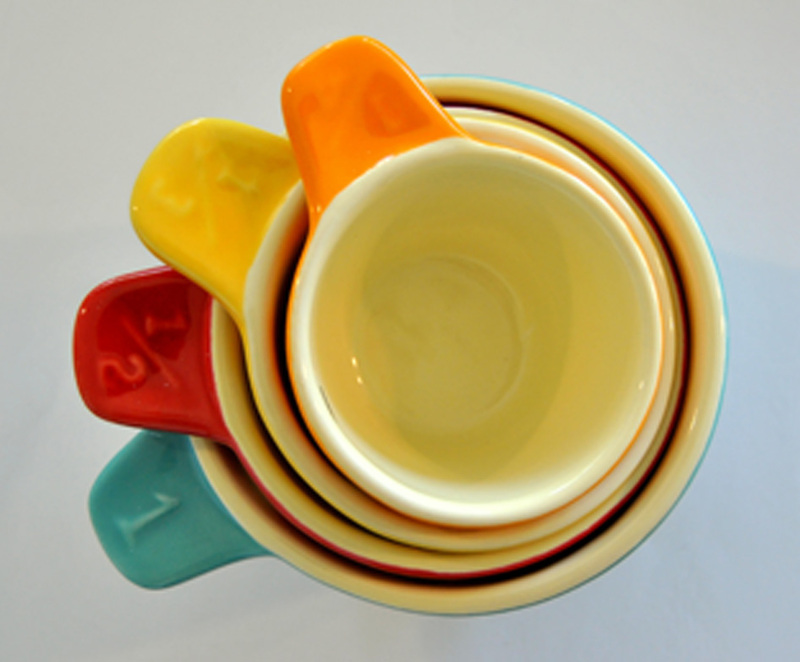 I don’t often fall in love with inanimate objects, but I can’t help myself with these adorable little measuring cups. Aren’t they just the cutest little things you’ve ever seen? 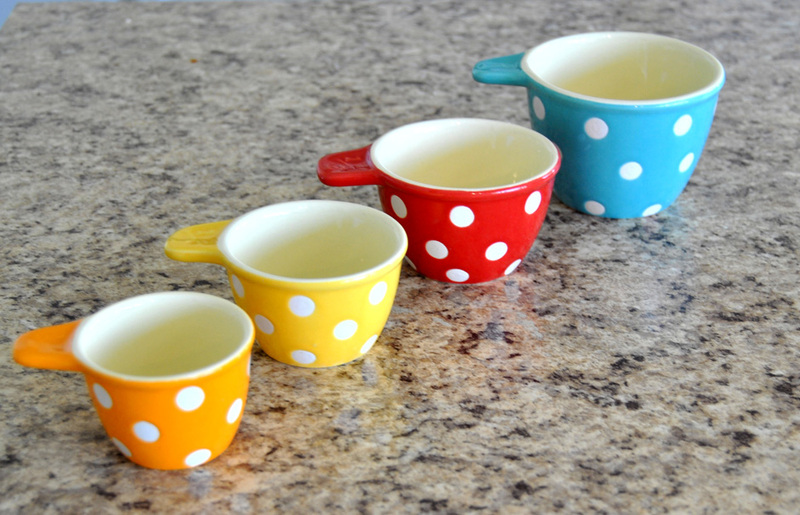 And besides being adorable, they’re also functional – four cups (all nested so sweetly together), in sizes of 1 cup, 1/2 cup, 1/3 cup, and 1/4 cup. I even think they’d be cute all messy-fied with flour, or chocolate chips, or butter…..mmmmm, I’m making myself hungry for some chocolate chip cookies! I even think they’re darling just lined up on the counter. If you love these as much as I do, then today’s your lucky day. Because they’re featured on BB Daily Deals right now (in very limited quantities) at 40% off! 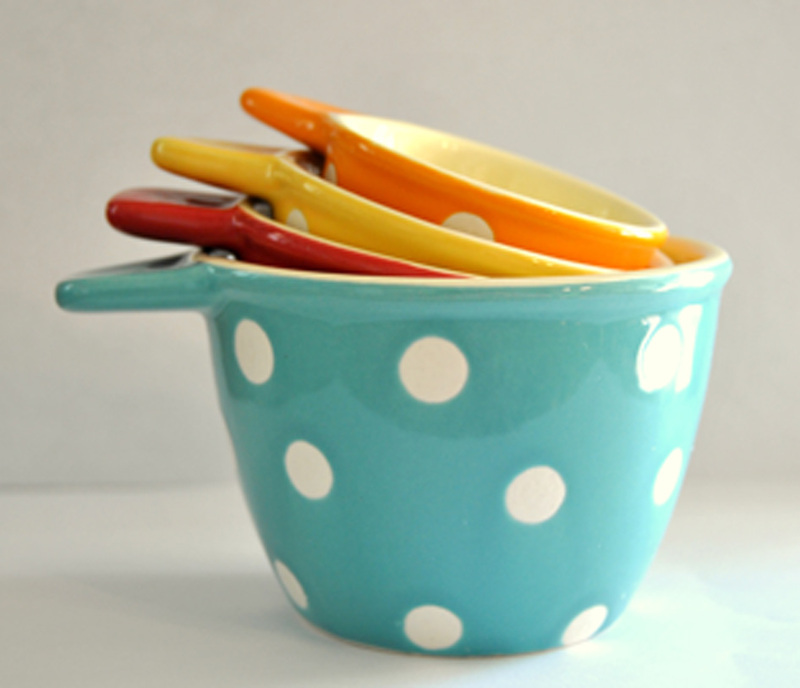 Which means you’d better hurry if you want these little beauties gracing your countertops.